Dr. Willi Schoppen is a member of Spencer Stuart's global Board Practice and leads this practice in Germany. He is also a member of the German Financial Officer Practice. He specialises in conducting board searches and assessments and advising on corporate governance issues. Since joining Spencer Stuart in 2002, he has maintained a strong client orientation, helping clients improve their economic and competitive position by providing key insights on leadership and access to the best possible managerial resources. Before he joined the firm, Dr. Schoppen was a member of the management board of NUR Touristic for eight years. After the merger of NUR and Condor, he was appointed to the board of directors of the new entity, C&N Touristik (now Thomas Cook). He led the company’s expansion to become the second-largest tourism company in Europe. As a management board member, he was responsible for company finance and served as controller. He also managed personnel and information systems. 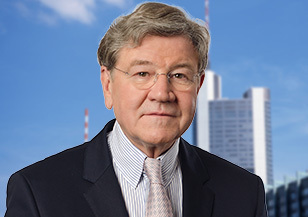 Dr. Schoppen also served as a member or chairman on the supervisory boards of several European companies. Earlier in his career, Dr. Schoppen was a consultant and partner at McKinsey & Company. He helped companies develop business strategies, structure control and information systems, and implement profit-improvement initiatives. 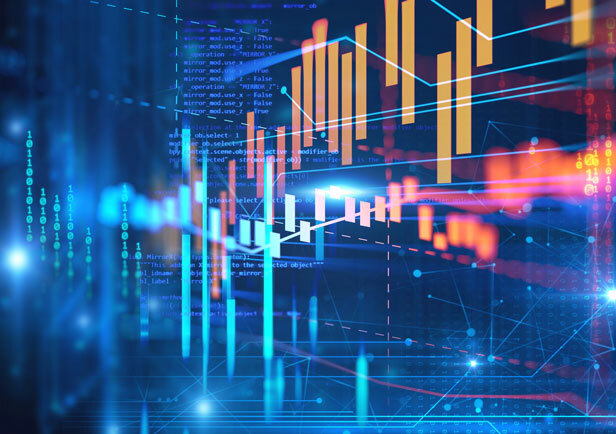 He served clients from various industries, including consumer goods, automobile, chemicals, pharmaceuticals, transportation, mechanical engineering, plant construction and retail trade. Dr. Schoppen earned a master's degree and a doctorate in business administration from Westfälische Wilhelms-Universität. Digitalisierung erfasst alle Unternehmen. Der Vorstand steht an vorderster Front - und der Aufsichtsrat? Er muss die Gewichte seiner Arbeit verschieben. 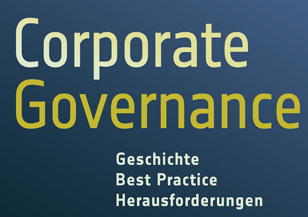 Das Buch gibt einen Überblick über die gelebte Praxis und Herausforderungen der Corporate Governance in Deutschland - aus Gesprächen mit und Fachbeiträgen von namhaften Aufsichtsrats- und Vorstandsvorsitzenden und Wissenschaftlern.